Traditionally the purpose of Startup companies is to earn profit. Is only start-up for profit? No. All companies want to make money. At present, however, none of the profit-companies reveal their purpose. At one point, they did not sell the product. They sell sensitivity, human, platform. Now people don’t easily buy products of commercial company. They don’t move easily. They are more easily moved by ‘Meaning‘. What will they get from buying this, and what will the company do with the money? So, many companies sell ‘meaning’, their mission, identity. But unlike them, here are companies whose mission is ” Everything.” There is ‘Nonprofit organization.’ My dream is Nonprofit Start-up into which the two are combined. Nonprofit Start-up! Isn’t this word wonderful? I fell in love. Looking at me and my friends around me, the perception of NPO was not good. First of all, It’s not cool! In fact, it is fair to say that corporations are too cool. They invest a lot of money to recruit talent. So what do you think it’ll be now? All the talented people gather there! If so, should the nonprofit always be beaten by the profit? I don’t think so! Peter F. Drucker said Mission is the most important thing for NPO in his book, ‘Managing the Non-Profit Organization’. I also want to challenge myself. I try to learn many things. First, Nonprofit Start-up is already a known word in the world. Many people cite ‘Watsi‘ as an example. I should study more. Are you trying to get jobs? How about your job interview? It‘s cool, right? If everything is going well, there is no reason to worry about. Do you want to make a strong impression on job interview? Let’s think in a interviewer’s position. Here we go! You joined the company already. Your five-year-anniversary date is coming. It would be like a dream come true, aren’t you? You get a chance to be an interviewer. So now, What kind of people do you hire? You want someone whom your company need. 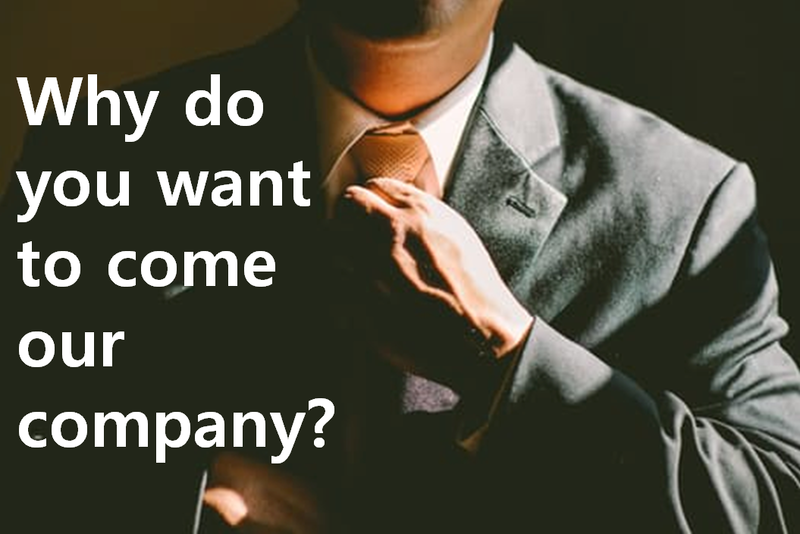 If a interviewee want to be hired, he should know much about the company. I‘d like to formalize your employment with us. Wow! Who knows well about the company? Someone who has joined for 5 years? A man suffering from all departments? Nope. Of course, it can not be ignored. But you can’t know better than the founder and you can’t know better than Operations. Try to listen saying of these people carefully. And make your competence felt. Interviewers said, “He’s someone whom our company absolutely needs.” Wow. The best scenario. But that’s easier said than done. 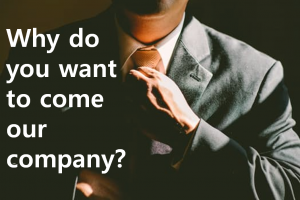 How can we meet them who are the busiest in that company? In fact, you can meet them. It’s easy and simple. How can we meet busy men and women? You can meet them in the company’s homepage. 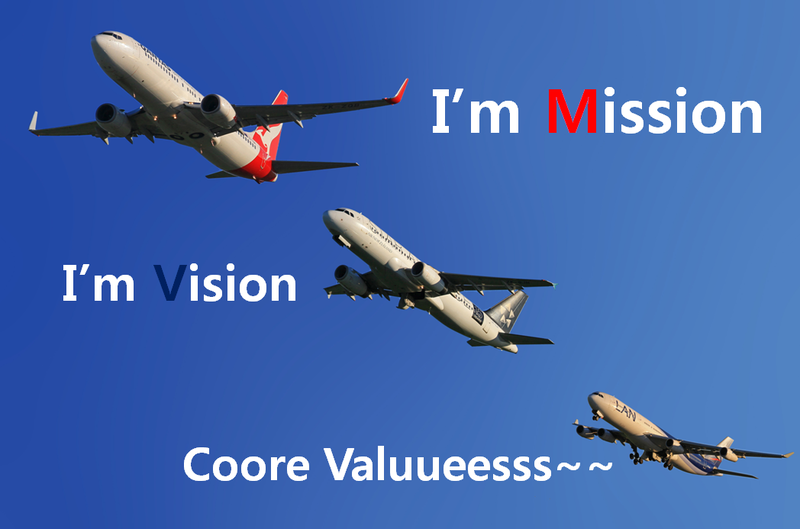 They are in ‘Mission, Vision and Core Values’. Why? Because it is the way they operate. You don’t know yet? Let us take a concrete example. “We believe that we’re on the face of the Earth to make great products. 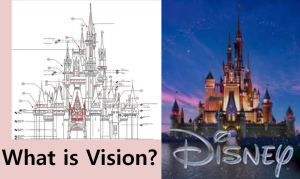 Mission & Vision : “The mission of The Walt Disney Company is to be one of the world’s leading producers and providers of entertainment and information. Using our portfolio of brands to differentiate our content, services and consumer products, we seek to develop the most creative, innovative and profitable entertainment experiences and related products in the world. Do you get an idea of how they operate their company? Mission is a reason for being of company. (raison d’etre) There are many other companies but why do this company exist? Is it threatening? HAHA. 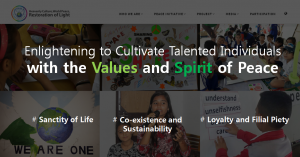 In previous post, I linked company’s mission and personal mission. Do you want more? Go to this link. What is Vision? It is a concrete blueprint. 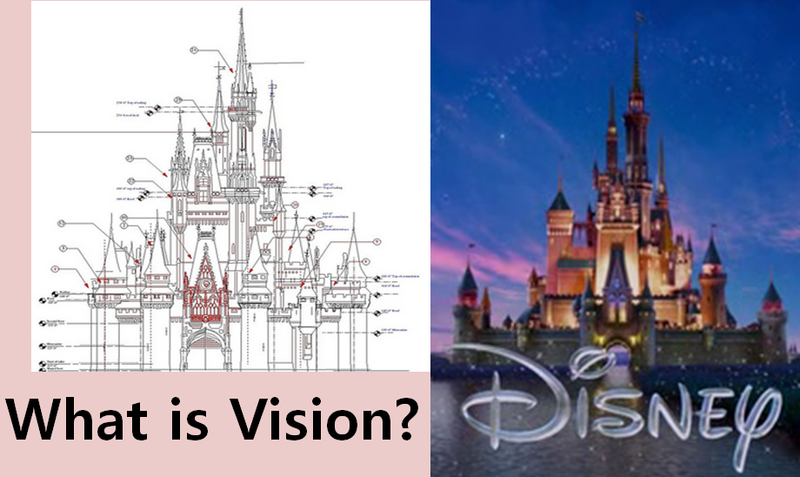 When Disneyland was completed, Walt Disney was died already but it is same as his blueprint(his imagination). In other words, vision is a specific goal. 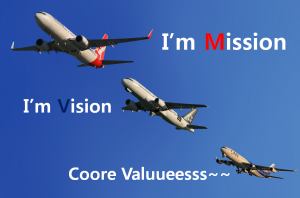 Lastly, what is Core values? It is criteria for decision-making. There are lots of moments to decide from big things like company’s future, to trivial things like telephone contact with customers. Every employee follow company’s Core values. Explanation is over. 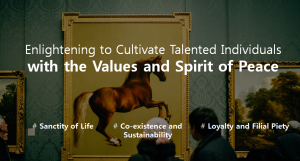 Now, company’s success depends on how much company impressed their employees Mission, Vision and Core values. Why? A company that has no identity is unattractive. Likewise, if interviewee don’t know these things, he must look like a fool. In fact, just because you know(hear) it, doesn’t mean you understand it. Because you should know more than meets the eye. If you feel it deep down in the heart, you are guaranteed to succeed. Peace is up to you 🙂 Good luck you job interview!